The Volkswagen Polo costs more to buy than many of its rivals, but you do feel as though you are getting more. 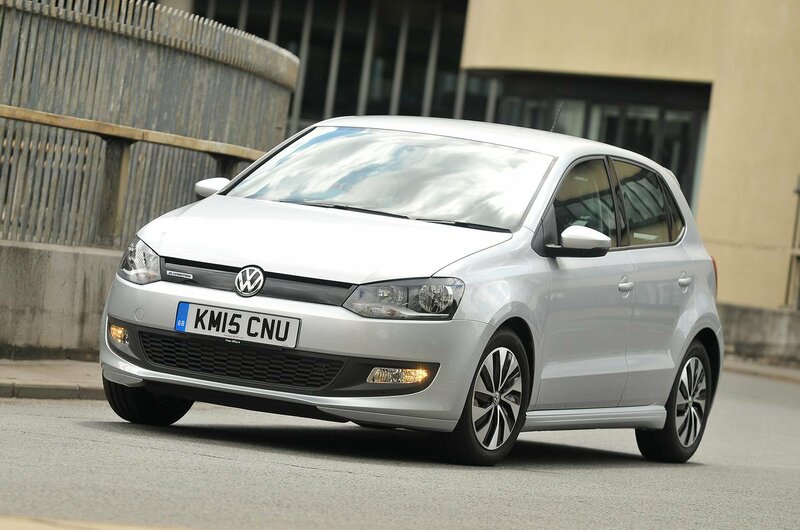 Avoid the low-power petrol cars and you’ll have a small car that allows you to tackle long-distance drives in comfort, thanks to low levels of wind noise, a supple ride and a nicely finished interior that mimics the larger Golf. 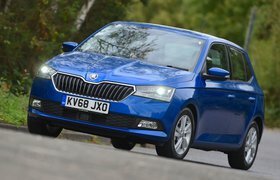 The small turbocharged petrol engines are the best picks as they tend to be smoother and quieter than the diesels. 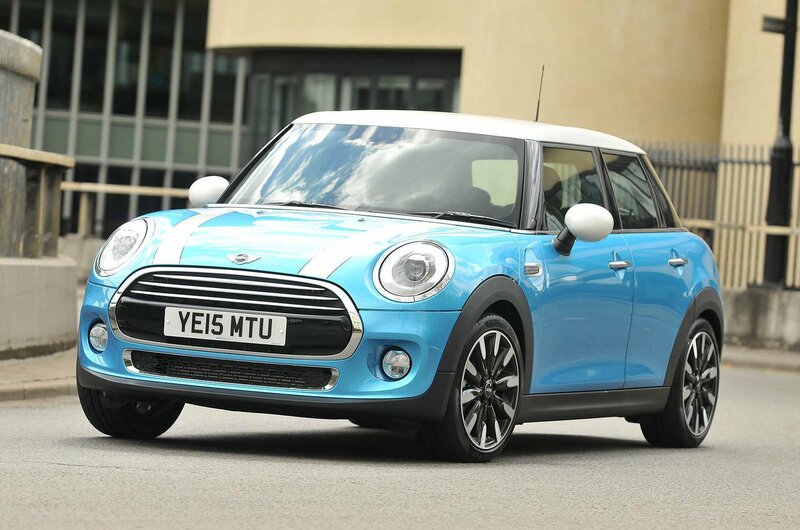 Small cars don’t come much more desirable than the Mini. It handles well, comes with a large range of engines and has a funky, high-quality interior. And with so many different paint colours, you’ll rarely find two Minis that are the same. True, you lose out on boot space and the rear seats are pretty cramped, but if practicality isn’t so much of an issue, there’s no doubt the Mini is a car that appeals to the heart. The Fiesta is a bestseller for good reason. 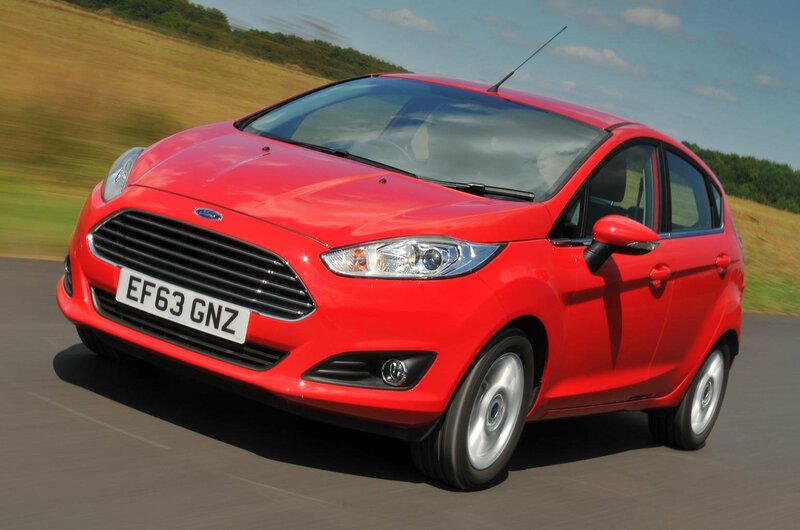 Ford knows how to do small cars well and the attractive Fiesta was another feather in its cap, with class-leading ride and handling qualities, plus a vast amount of engine choices to suit enthusiasts and misers in equal measure. Its infotainment system was always a downside as it peppered the dashboard with buttons, but the rest of the package is so good that it’s hardly a deal-breaker.